Based on the best-selling series by Rick Riordan, Percy Jackson, the son of Poseidon, continues his epic journey to fulfill his destiny, as he teams with his demigod friends to retrieve the Golden Fleece, which has the power to save their home and training ground, Camp Half-Blood. 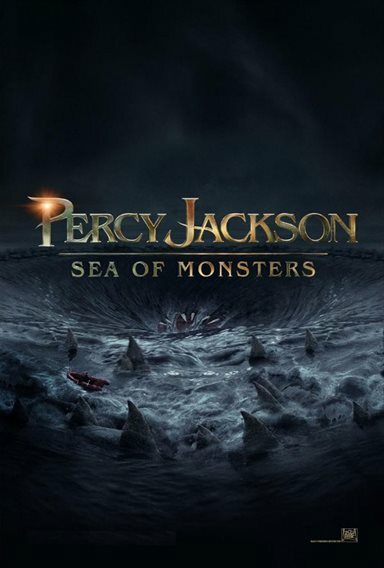 Download Percy Jackson: Sea of Monsters in Digital HD from the iTunes store. Percy Jackson: Sea of Monsters images are © 20th Century Fox. All Rights Reserved. One of the franchises I was suppose to see with My Nicole, but oh well, I guess everything has to come to an end. Watching with my Son, Sebastian! We hope it's Awesome. Awesome movie! Great 3D graphics.